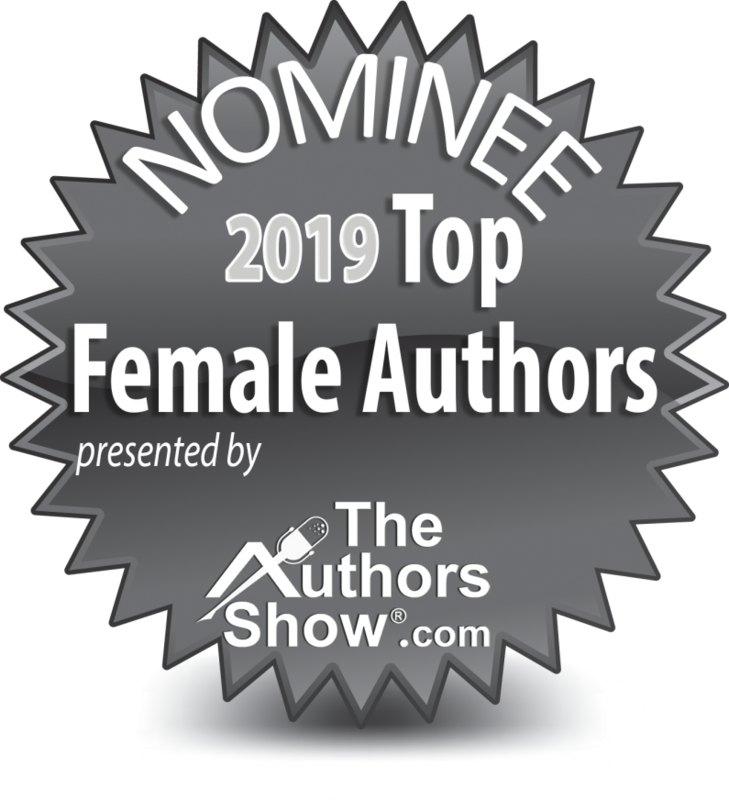 I’ve been nominated for my book “Teens Dodging Bullets” in the 2019 Top Female Authors Award Contest! It’s always so exciting when someone receives value from my books and takes the effort to nominate me in a contest. Thank you to everyone who purchases and/or leaves comments for my books on the different platforms (website, Facebook, Amazon, Barnes and Noble, etc). It is your comments that help others to decide on which books to purchase. I want to make your world better – one book at a time! Tired of Not Getting the Results You Desire? Are You an Expert? A Leader?